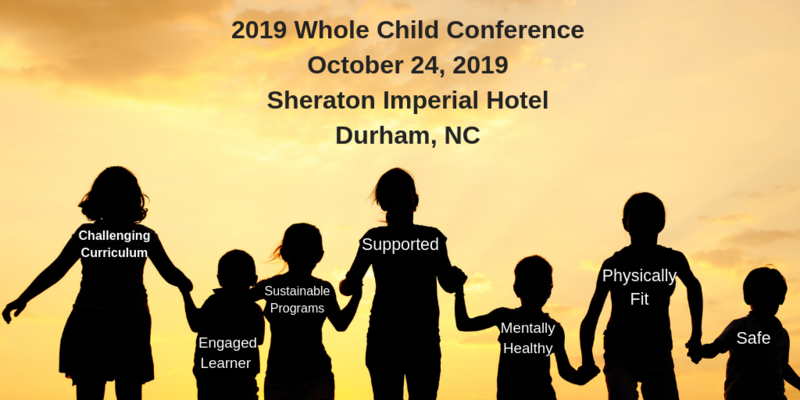 Carolyn Stone, ​Professor of Counselor Education at the University of North Florida where she teaches and researches in the area of legal and ethical issues for school counselors. 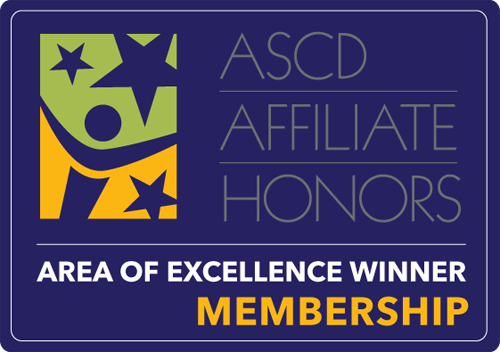 NCASCD was honored in March 2017 at the International ASCD Annual Conference in Anaheim, CA for winning the ASCD Affiliate Honors Area of Excellence Winner for Membership. 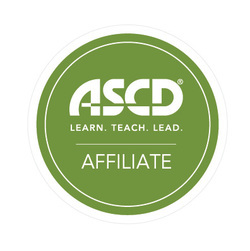 Press release. 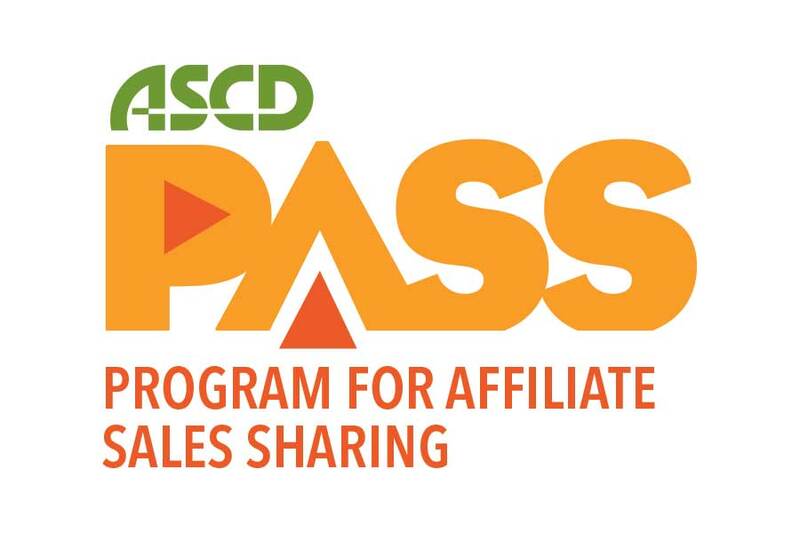 When you call 800-933-ASCD or visit www.ascd.org to purchase an ASCD program, product or service, use our affiliate's PASS code, NCAFF, and ASCD will donate funds to our affiliate.